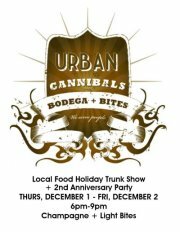 Check off your holiday gift giving list with ease by attending & shopping at these local happenings.... For the Foodie inclined, stop by Urban Cannibals Bodega + Bites in East Atlanta tonight, Friday December 2, from 6-9 for their 1st Annual Local Food Holiday Trunk Show + 2nd Anniversary Party. 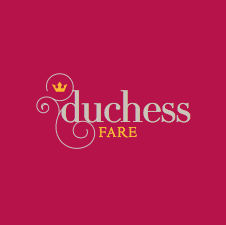 Urban Cannibals will be featuring locals provisions from Atlanta's culinary artisans including Sugar Coated Radical and Hank's Delicious Tasty Treats, with signed cookbooks from Athens chef Hugh Acheson. There is a "entry fee" of 5 cans of non-perishable food for Urban Cannibal's can drive. Head over tomorrow, Saturday 12/3, to Williams-Sonoma at Lenox from 10-2 for their local Artisans' Market, featuring some of my favorite purveyors -- Bella Cucina, Cacao Atlanta, and from chef & cookbook author Virginia Willis, her savory line of cooking ingredients, My Southern Pantry. 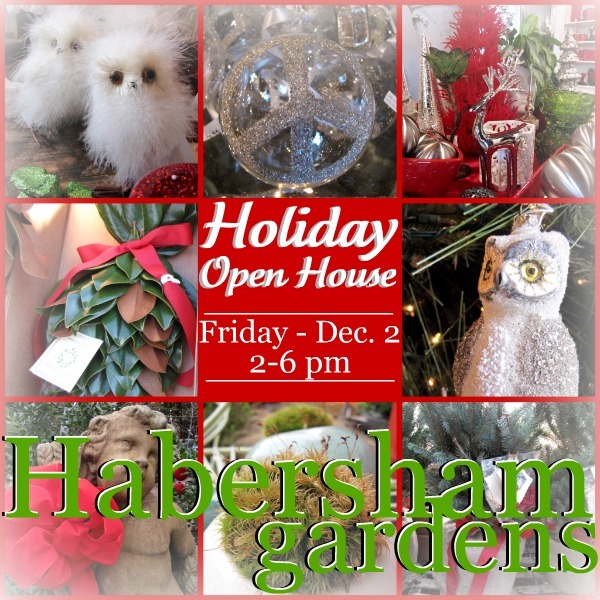 For the Gardener on your list, stop by today, Friday December 2, to Habersham Garden's Holiday Open House from 2-6, and shop a fabulous assortment of unique plants, potting containers, and gardening supplies as well as lush holiday decorating decor -- greenery, wreaths, and poinsettias. Also featured are festive & handcrafted gifts, including the custom designed jewelry of my friend & neighbor Jan Cash. Support local art and be sure to attend The Telephone Factory Art Show & Sale. The Telephone Factory is home to working artists who open their doors to the public and showcase and sell their current creations. Additional guest artists will be on hand as well. 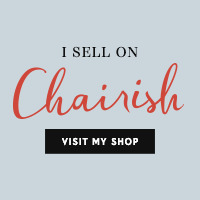 This Show & Sale is happening Saturday 12/3 from 11-7 and Sunday 12/4 from 1-6.